Oneida Middle School Library Catalog - Click Here! 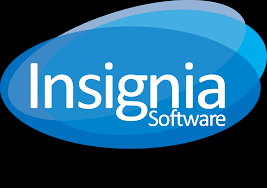 Insignia is the new Instructional Media portal provided by BOCES. Here you can find links to streaming video, physical media, and more.